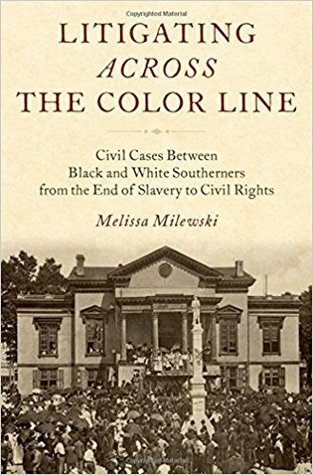 Before I read this book, I thought I had a fairly proficient understanding of the effects of Jim Crow policies on the social structure in the South. I was wrong. This really opened my eyes to the avenues available to southern blacks to fight against injustice in the courtroom. I was really excited to read this book because I'm interested in race relations during this historical period, as well as the history of the justice system in the U.S. I thought this book would likely have a fairly narrow audience, but it is extremely well-written and I think anyone could get something valuable out of this book, regardless if they have a background in this topic. If anything, I think it would encourage the reader to research more information about this. This definitely challenged some aspects of my understanding - in a good way!